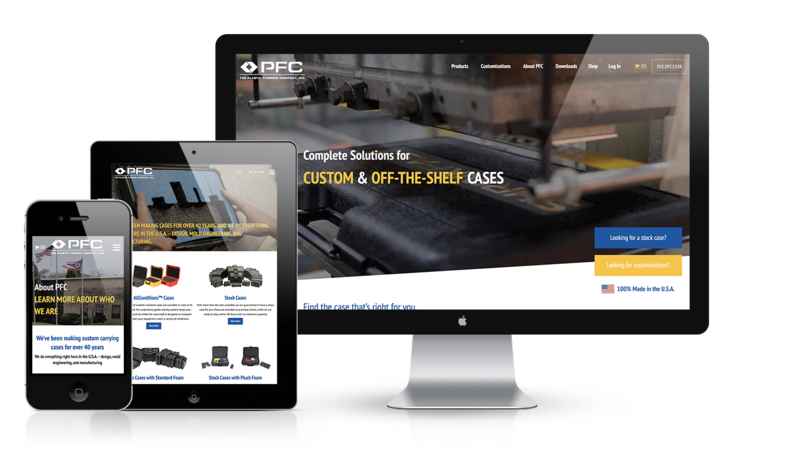 We are so thrilled to be introducing to you the new, and sophisticatedly improved website for Plastic Forming Company!! 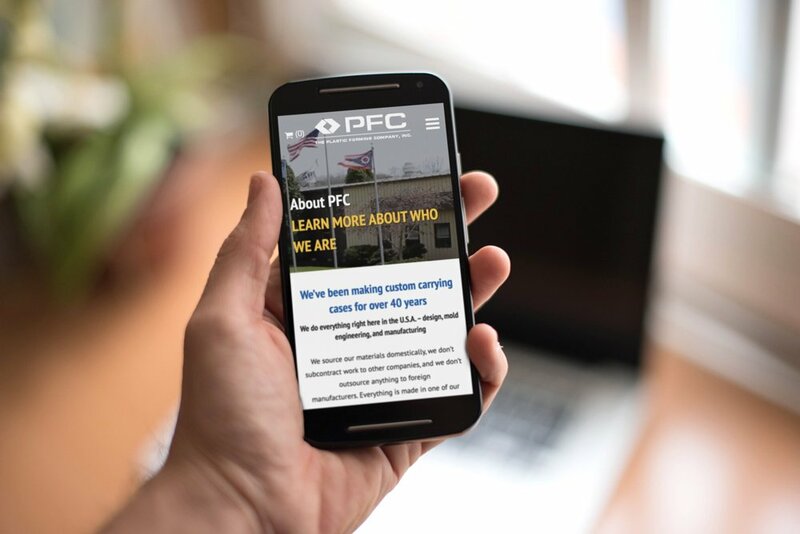 PFC, who has 2 locations – HQ is located in Woodbridge, CT and their large manufacturing facility is located in Massillon, OH – specializes in designing and creating custom plastic carrying cases. 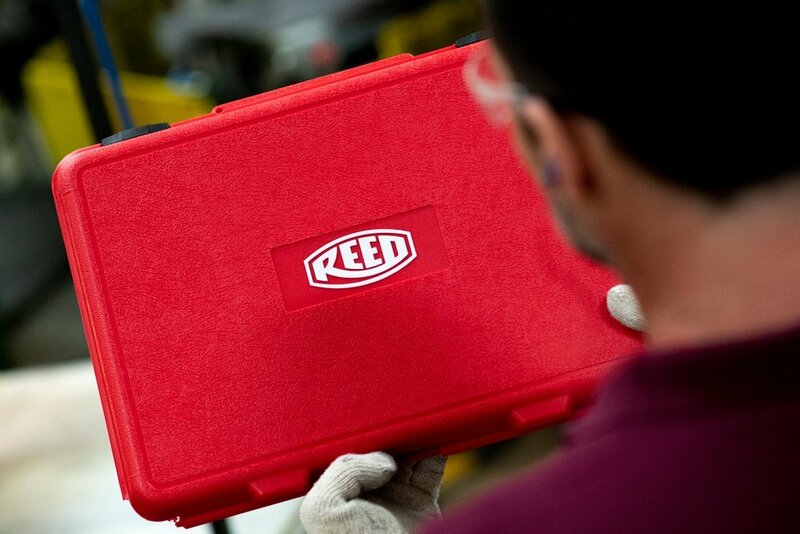 With over 40 years of designing, mold engineering, and manufacturing, they are the leading edge of the custom carrying case industry. Another really awesome trait about this company is that on top of EVERYTHING being made in house (nothing is outsourced), they care very much about being a sustainable company and reuse/recycle their all of their plastic, as well as recycling all of their foam remnants, paper, and cardboard. 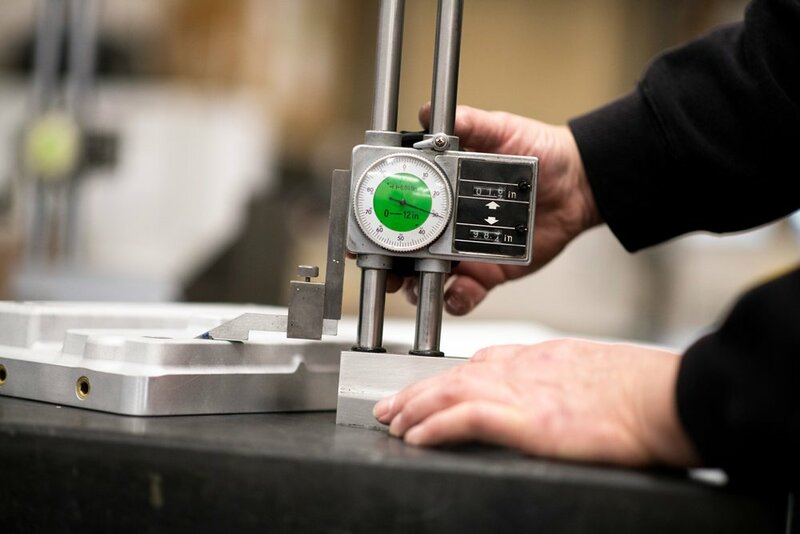 The website is meant to showcase not just the great product that they manufacture, but also about the process of what goes into each case they produce. We had the distinct pleasure of capturing all of that (for both locations) through our photography and videography, which you can see as soon as the homepage comes up on your browser. 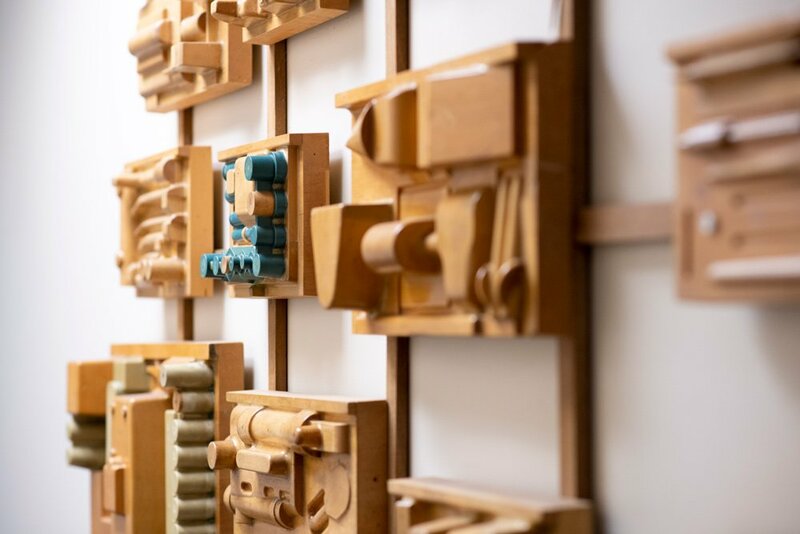 Using actual photos and videos of the process/facility versus standard stock photos increases a company’s website credibility tenfold, and it gives it life and individuality. 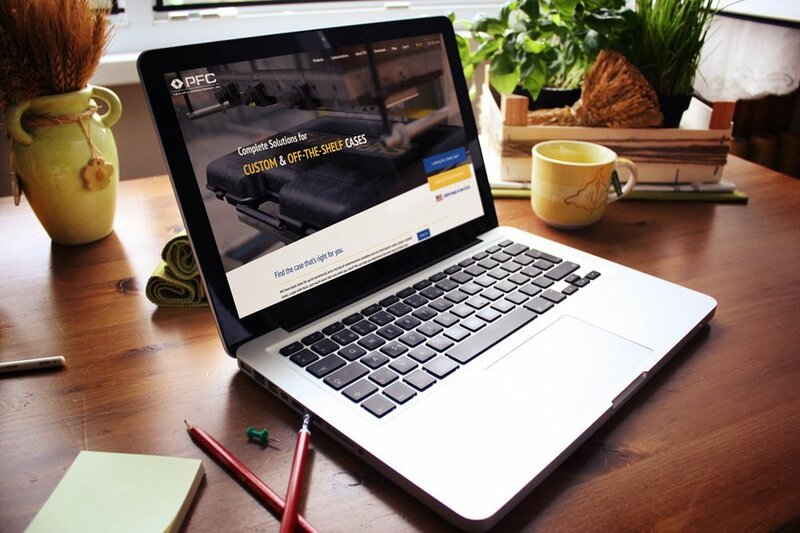 On top of the photos and videos, we also created an infographic video that goes through the process that PFC has for their custom cases. It is a VERY well designed and animated video, so be sure to check it out! 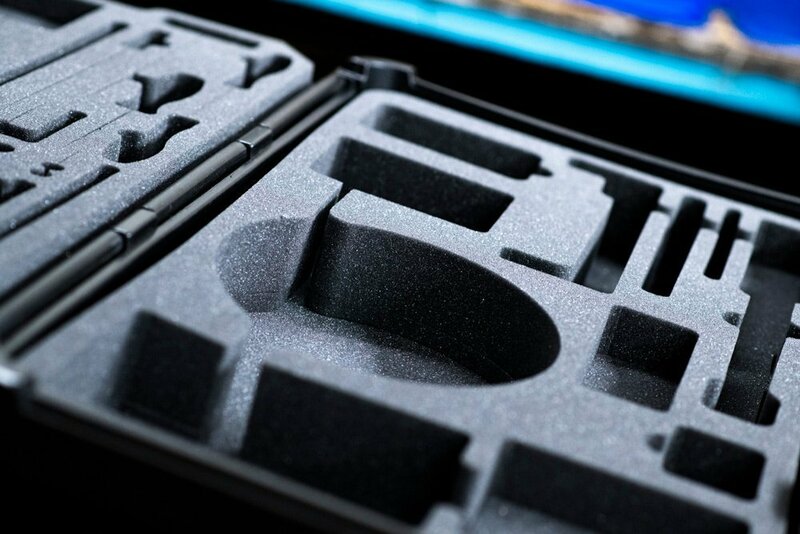 PFC creates many different custom carrying cases – from standard cases with foam, to customizable foam or molded interiors, to specifically designed custom cases to neat growler totes – the possibilities are endless! 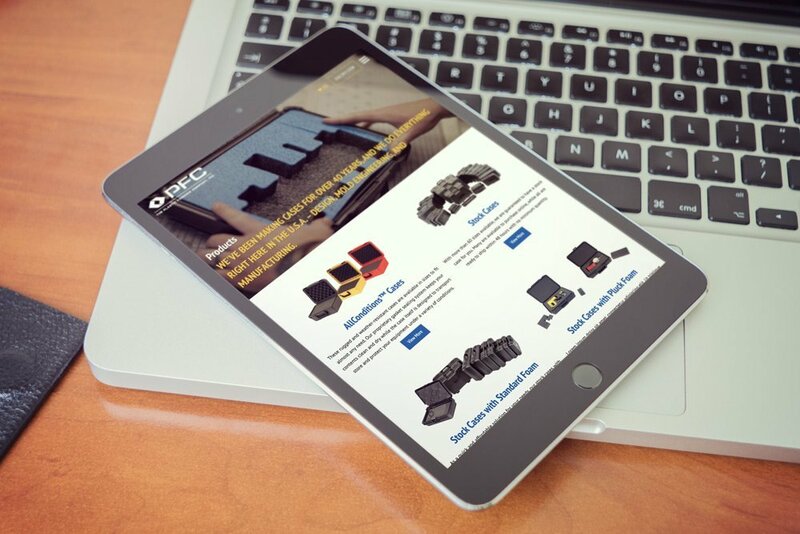 Click the button below to see not only how much this company has to offer, but also how great their new website looks!